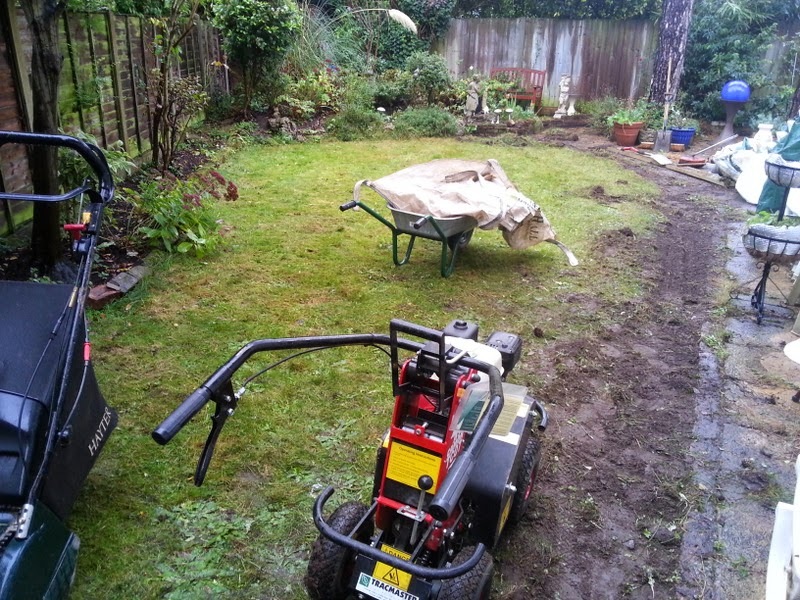 Ed’s Garden Maintenance Operator Carl from Eastbourne sent in these before and after photographs. 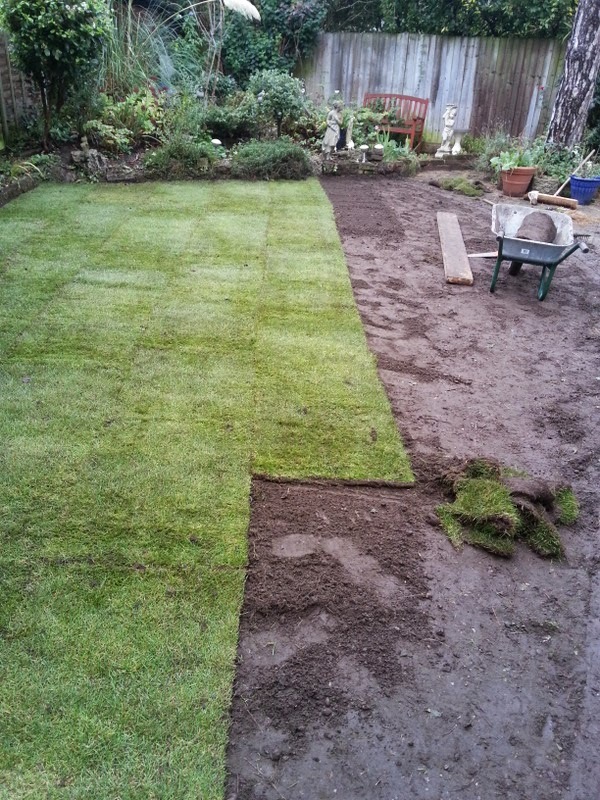 The garden had to be cleared followed by a new fence and then turfed. 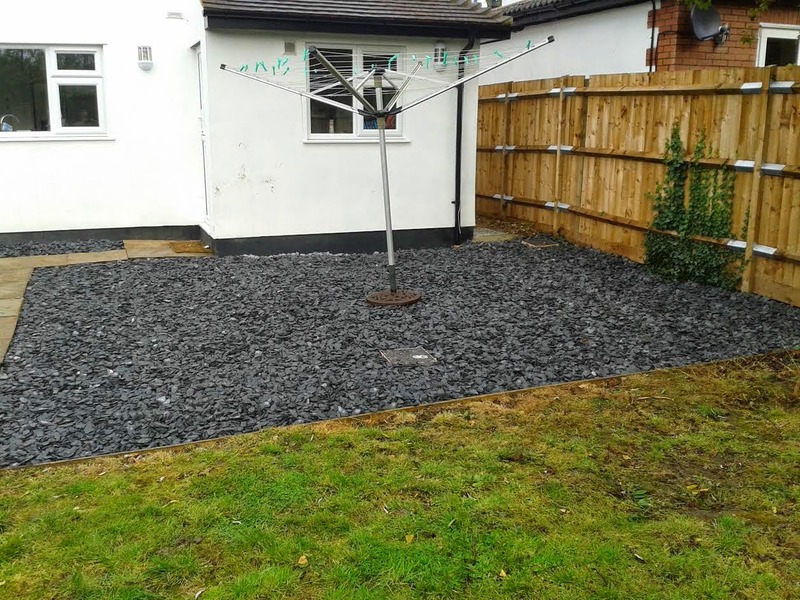 The customer was impressed by the speed Carl and his team worked. 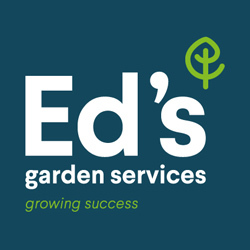 Please contact Ed’s Garden Maintenance for a free estimate if you feel your garden is getting out of control. 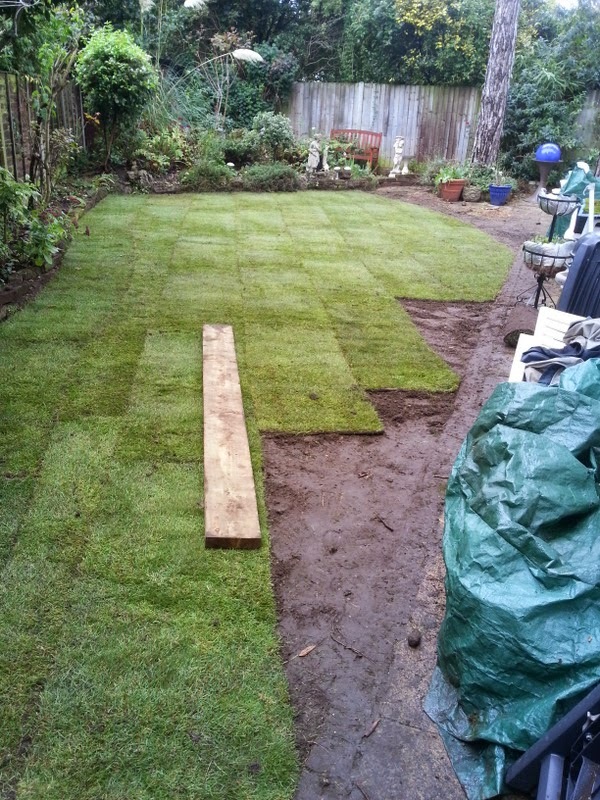 Ed’s Garden Maintenance Operator Den who covers the Twickenham area sent in these photograph of a turfing job he did last week – 40m2. 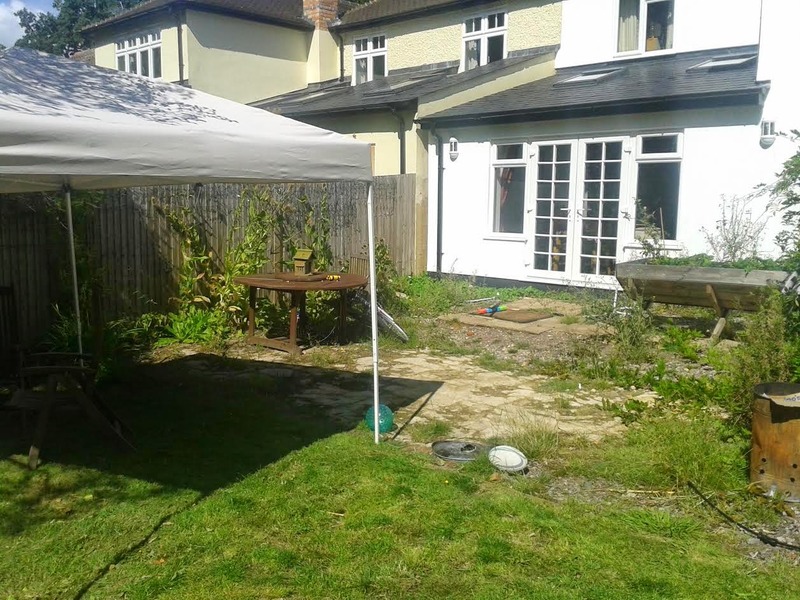 Den is going back every other day to water the lawn and the customer said “I am looking forward to sitting out there in the summer and I will recommend you to my friends.” Please contact Ed’s for a free estimate. 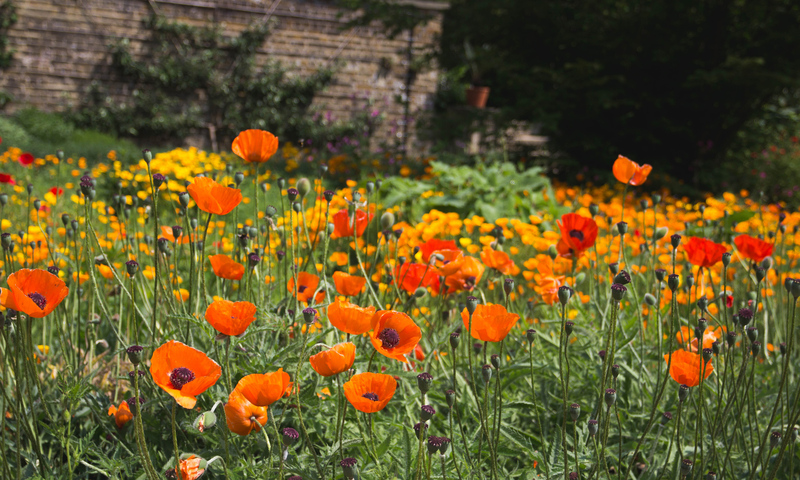 We had our best ever turnout at our training event earlier in the week at RHS Wisley; always beautiful, the grounds looked particularly stunning with the autumnal colours. Led by one of Wisleyâ€™s horticulture experts our operators had the chance to get their questions answered and expand their knowledge. 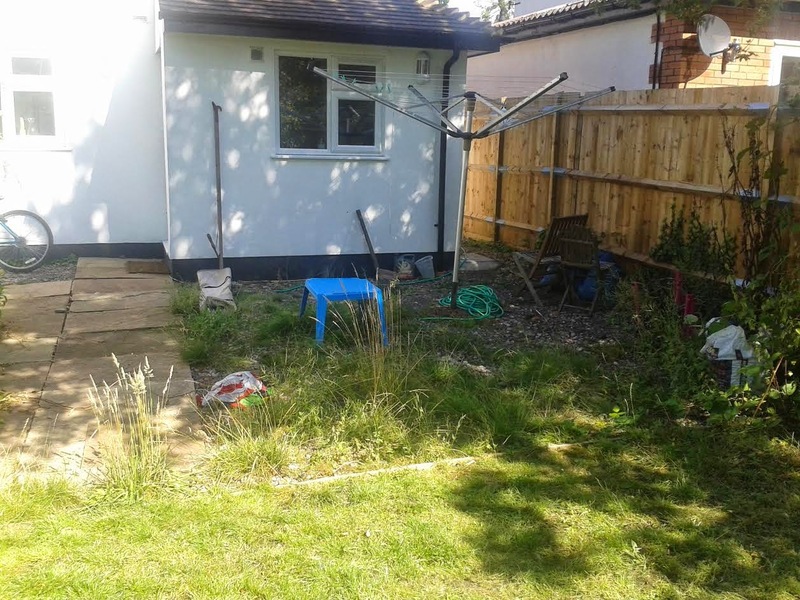 Our expert Ray discussed treating and disposing of weeds including ground elder and the invasive giant hogweed and Japanese Knotweed which can grow through tarmac and even concrete.We also learned more about the nuances of tree preservation orders and liability. 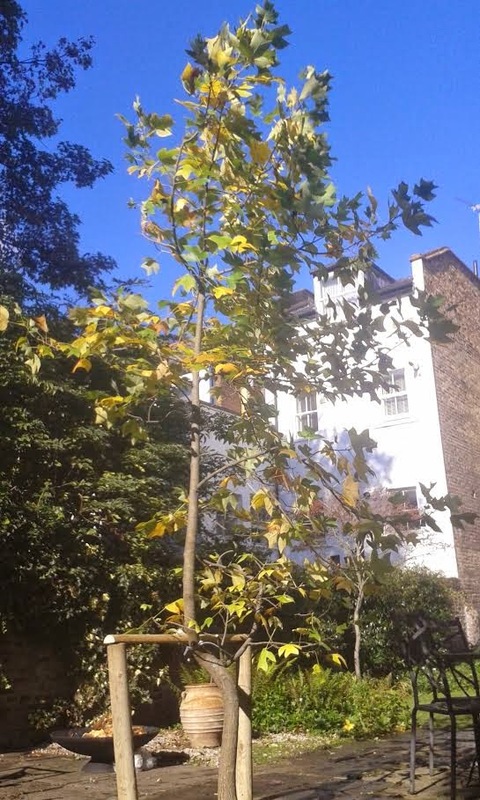 Whilst many of us understand that trees are protected within conservation areas what is less well known is that block preservation orders may exist where the tree skyline is being protected. 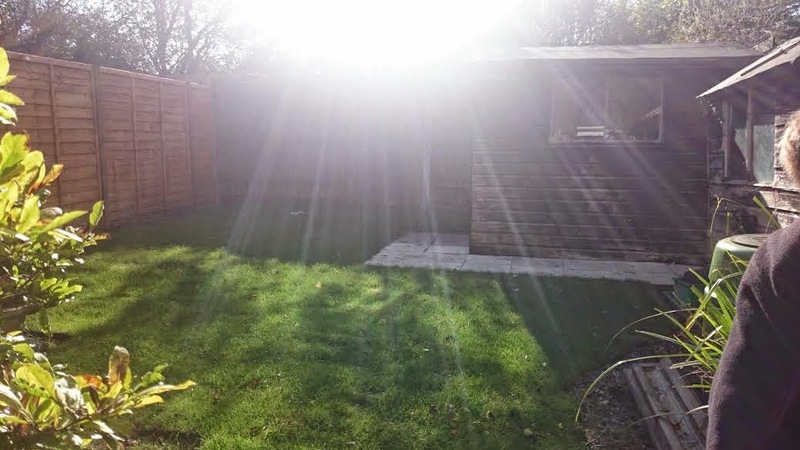 The eruption of fairy rings, toadstools are not uncommon as this time of year and we discussed the safe treatment of these fungi that pop up overnight in this damp weather. 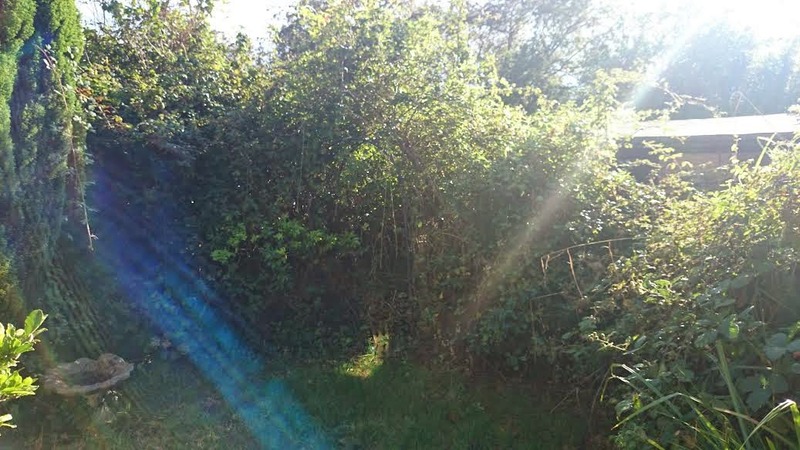 Ray shared his in-depth knowledge about trimming hedges and the legislation that surrounds the protection of nesting birds, followed by guidance on identifying pests that damage plants and how and when best to treat them. The morning was rounded off with the opportunity to share experiences with one another; something everyone always enjoys. The feedback from this highly informative session was extremely positive; We work hard to continue to shape these events so that everyone gets the most out of them. Our thanks go to Tessa for organising such a brilliant training. 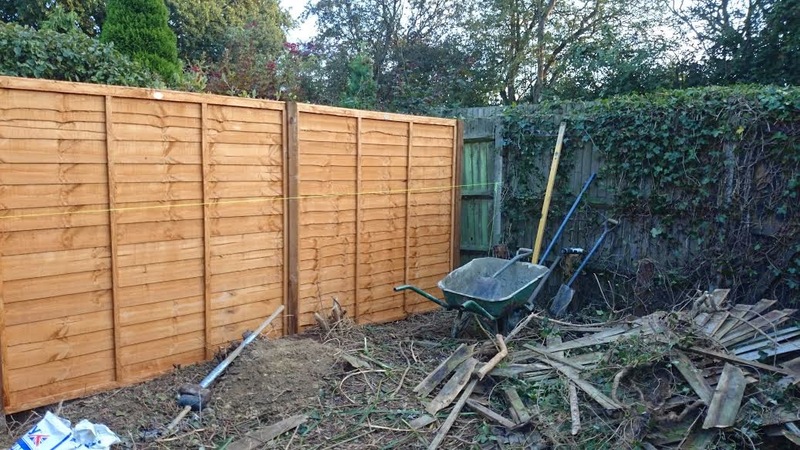 Ed’s Garden Maintenance Operator Marcus who covers the Bracknell area sent in these before and after photographs of a recent garden makeover. 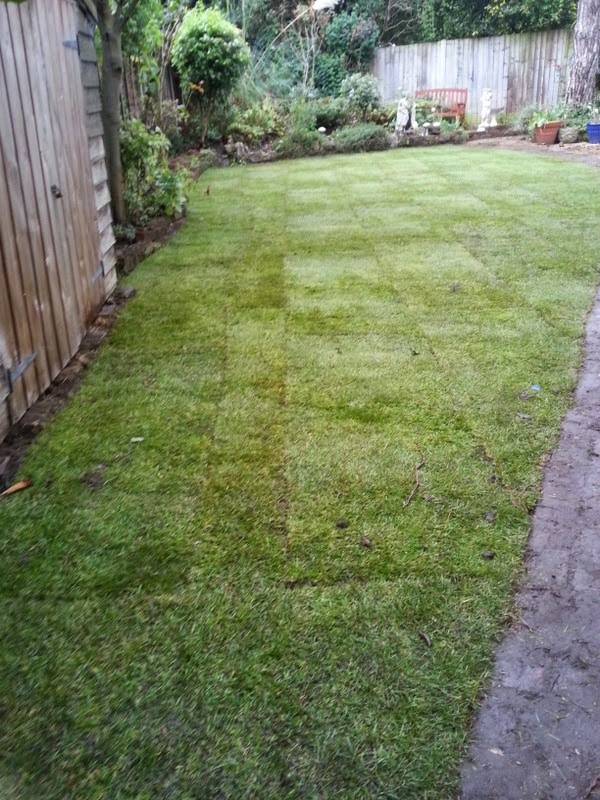 Please contact Ed’s for a free estimate if you require any gardening work – both large and small projects undertaken. 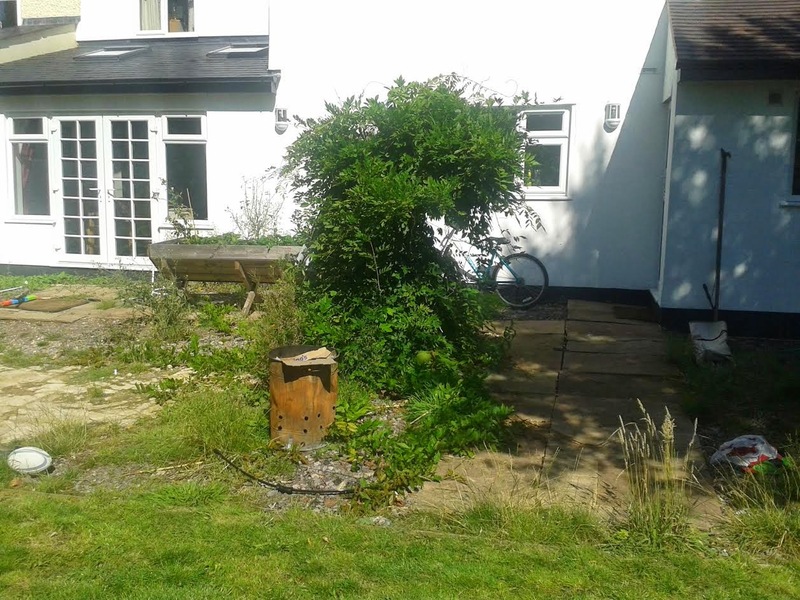 Ed’s Garden Maintenance Operator Richard who covers South East London sent in this photograph of the largest tree he has planted to date (over 12 ft / 3.65 m). 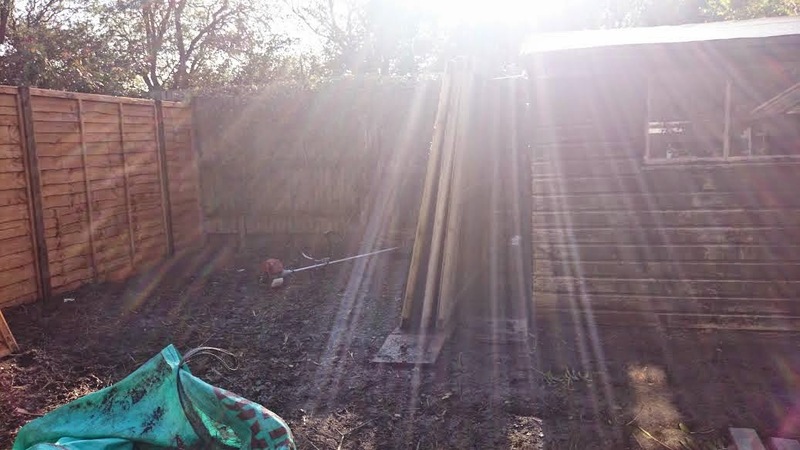 Richard also made the support frame for the customer which helps the tree stay upright whilst the root system develops (otherwise it would get blown down in the wind). 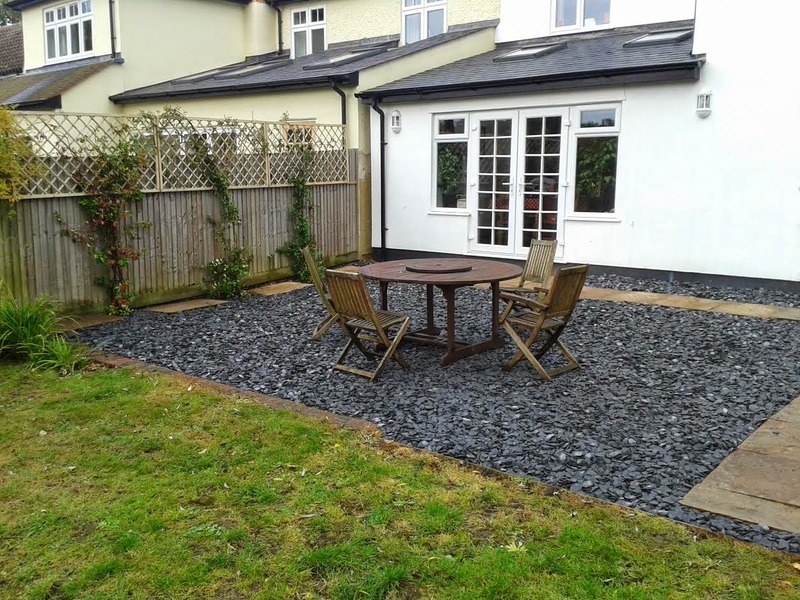 The customer sent a text to Richard to say she was very happy and it had given her garden structure. 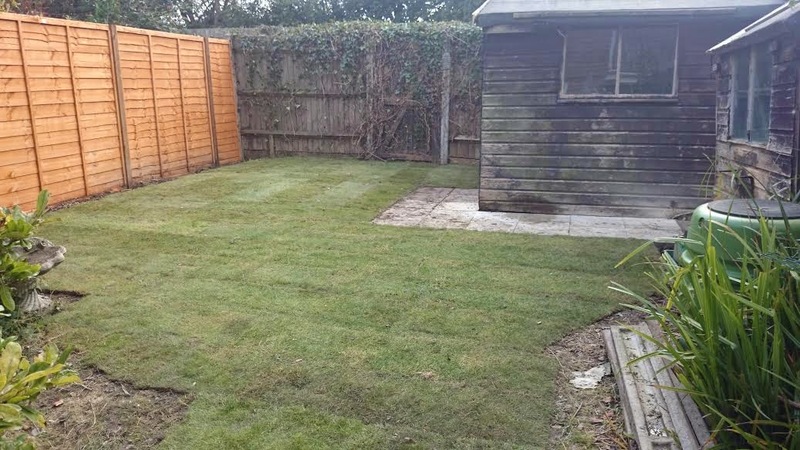 Ed’s Garden Maintenance franchisees supported Older People’s Day with the offer of a free lawn mowing service on 1 October to over 70s in their local area. Marc Miles in Leighton Buzzard, Clive Edmonds in Hampton, Steve Frise in Walton-on-Thames, and Marcus Richardson in Wokingham all participated.